This young fellow has been hanging out around my house lately. 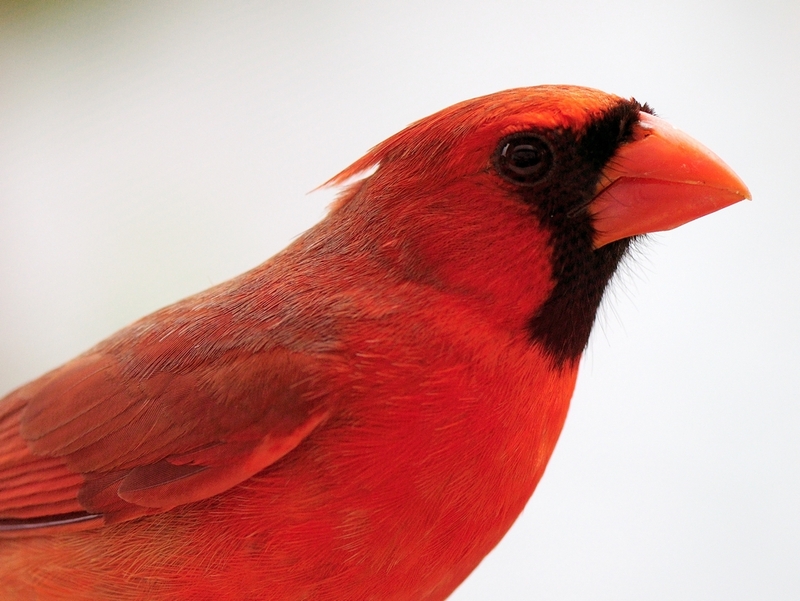 He is making frequent visits to some of our border plants hunting seeds and sees his reflection in our windows. Today, he was sitting right outside between attacks and I managed to get so close from inside that I could get this shot through the window with the 105mm Micro-Nikkor on a D90. The quality is a little less than I like because of shooting through double glazed, bronzed windows but, he’s still pretty cute. This entry was posted in Bird, Camera Gear and tagged Photography. Bookmark the permalink.